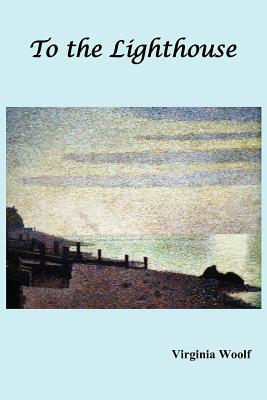 "To the Lighthouse" is Virginia Woolf's fifth novel and is widely acknowledged as being among the greatest literary achievements of this century. It is also the most popular of all her novels. It is set on a Hebridean island where the Ramsay family as well as various guests enjoy the long summer in each other's company. The island is overlooked in the distance by a lighthouse, the object of desire especially for the Ramsay's six year old son, James. Whilst each of the three sections is fragmented into stream-of-consciousness contributions from various narrators, at the centre of it all is Mrs Ramsay, mother of eight children, loving wife, friend and gracious hostess.